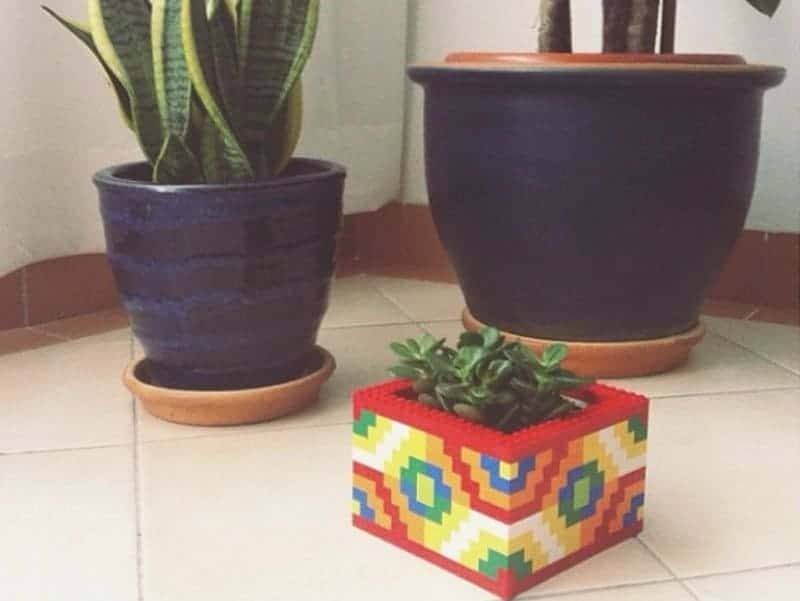 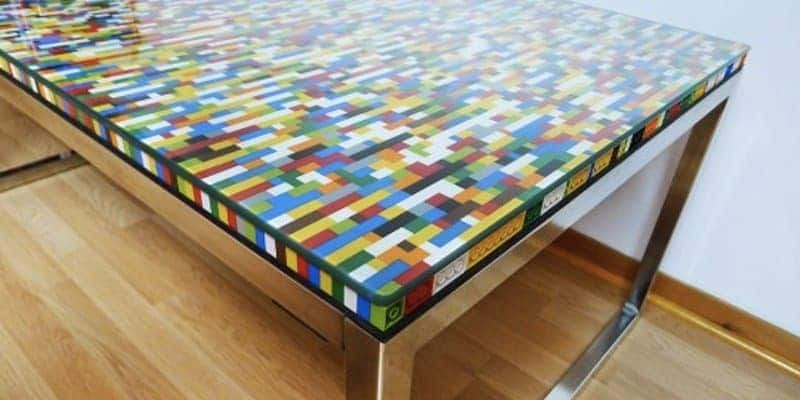 Why not spruce up your home with a colorful Lego tabletop? 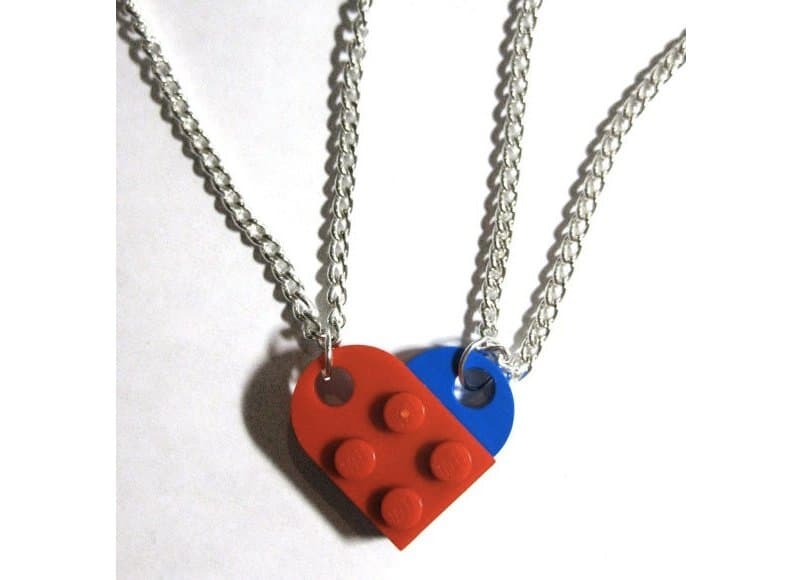 Make friendship or couple bracelets by forming a heart with two Lego pieces. 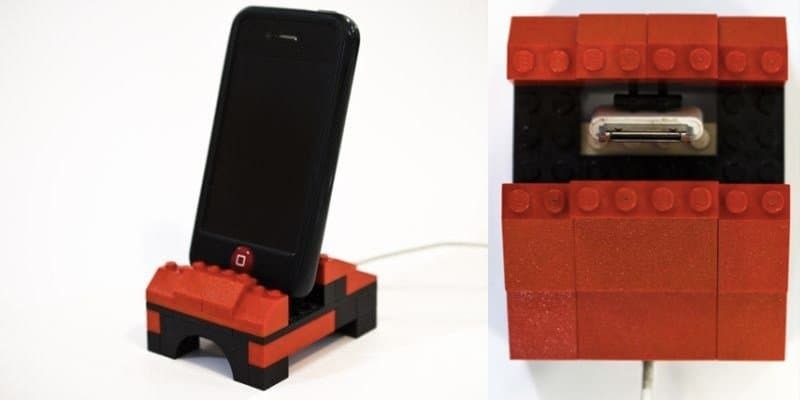 Keep those cables organized with cool Lego mini-figures. 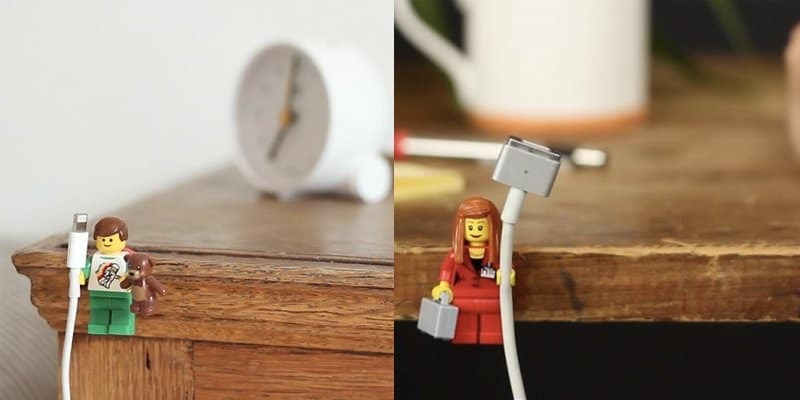 Attach a magnet at the back of the Lego pieces and they make really cool and instant fridge magnets! 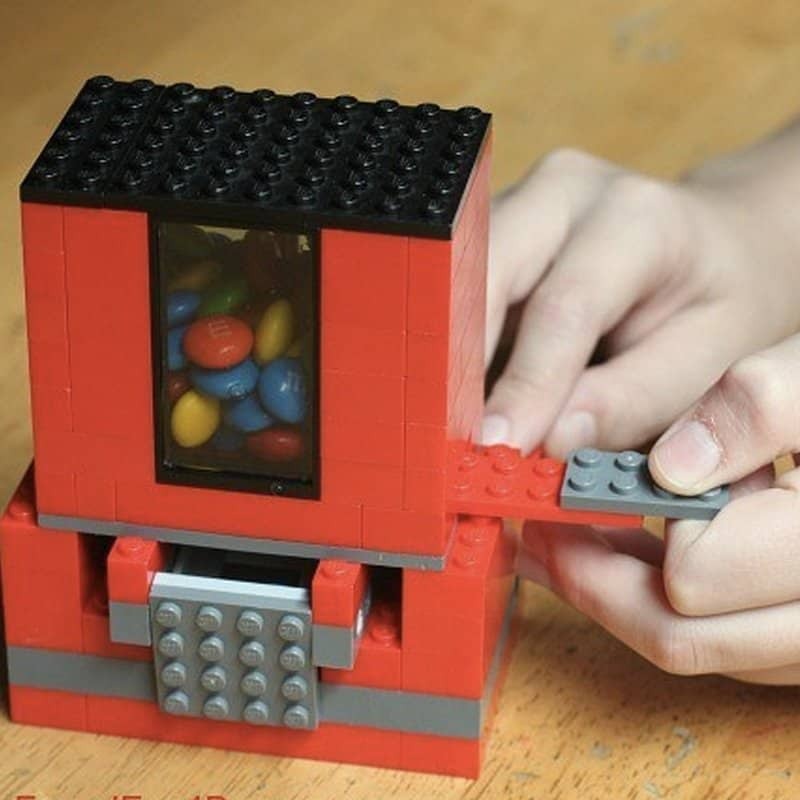 Build a candy dispenser that actually works out of Lego pieces. 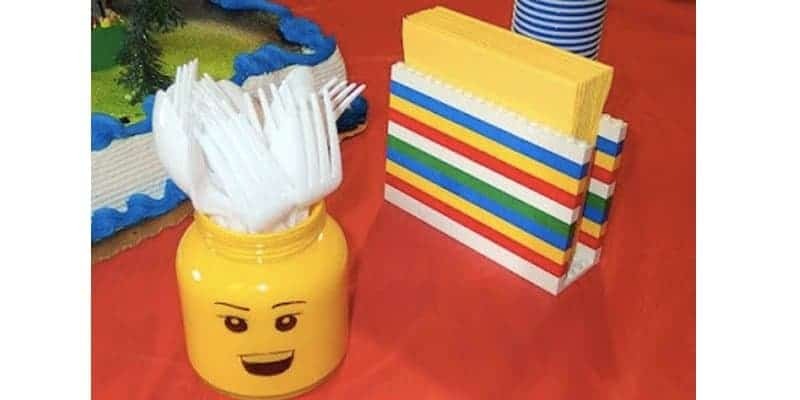 Make your dinner parties more fun and interesting with utensil and napkin holders made out of Lego. 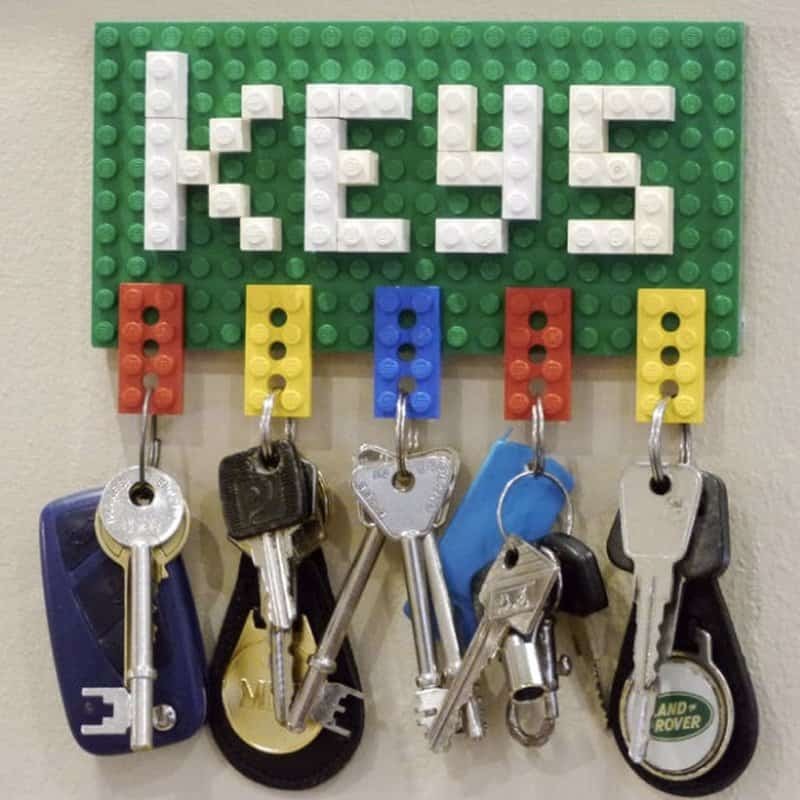 Lego can also effectively organized all your keys in one place. 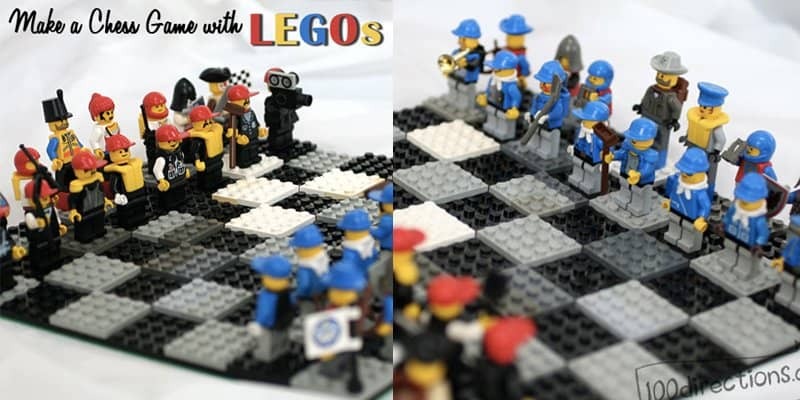 Build a whole chess set out of Lego pieces and mini-figures! 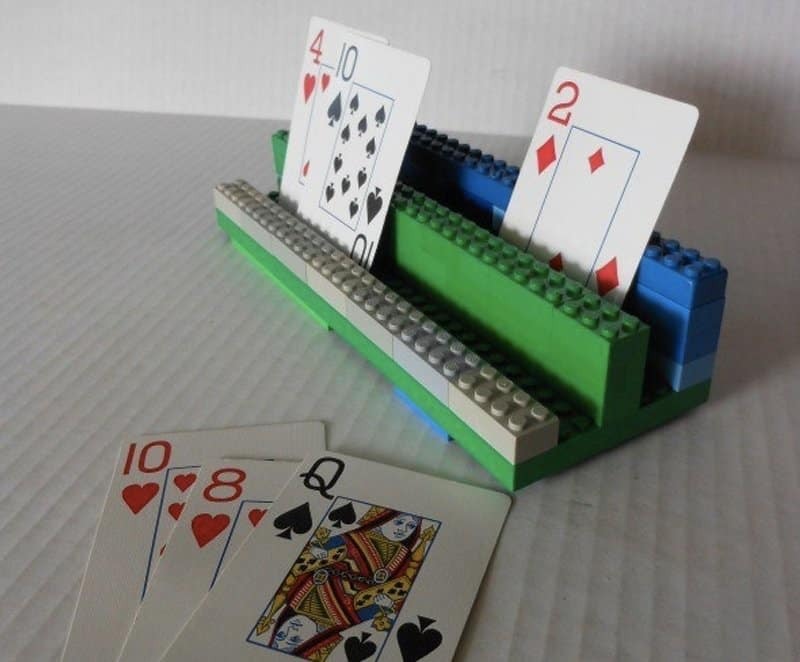 Chess will never be this fresh and fun! 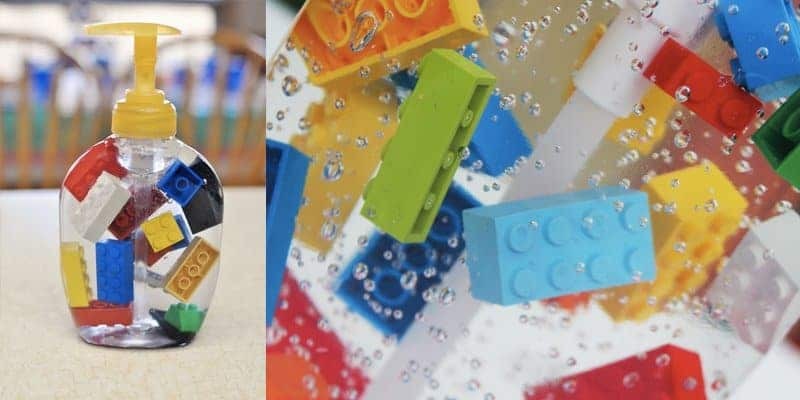 Make hand sanitizing fun for the kids by adding Lego pieces into them. 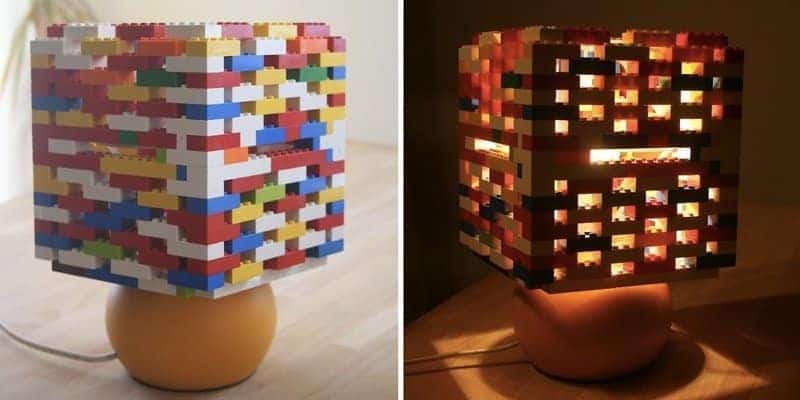 Who knew you could also light up your room with Lego? 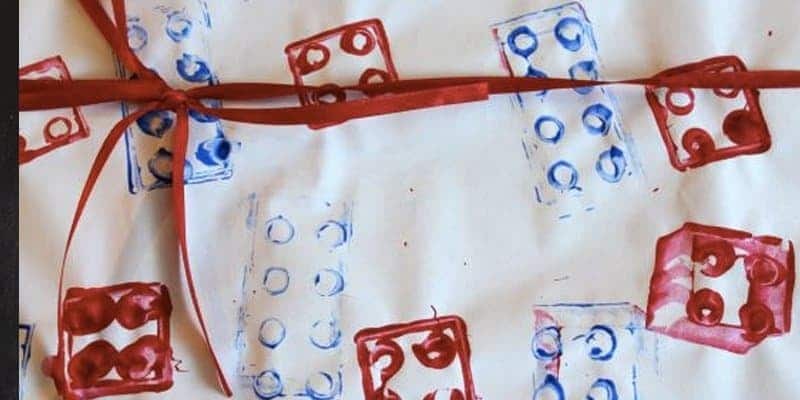 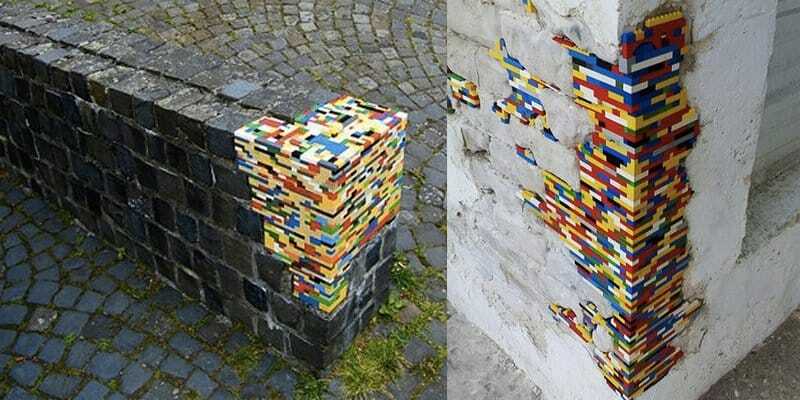 Design your own wrapping paper by stamping Lego pieces into them.